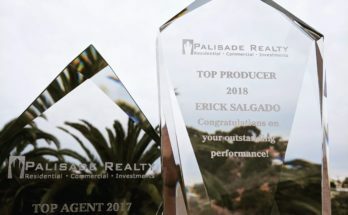 At Palisade Realty we strive to be the best we can for our clients. It is a privilege to help you with your home sale or purchase. We make your real estate goals our goals. Through the dedication to our craft as real estate professionals, we have earned the 5 Star status that our clients have so generously espoused to the public. I am proud to be of the 5 Star Team that brings 5 Star customer service to our local and international clientele. Our hand selected team continues to earn praise from clients and seeks to earn your trust as you prepare for your next home sale or purchase. 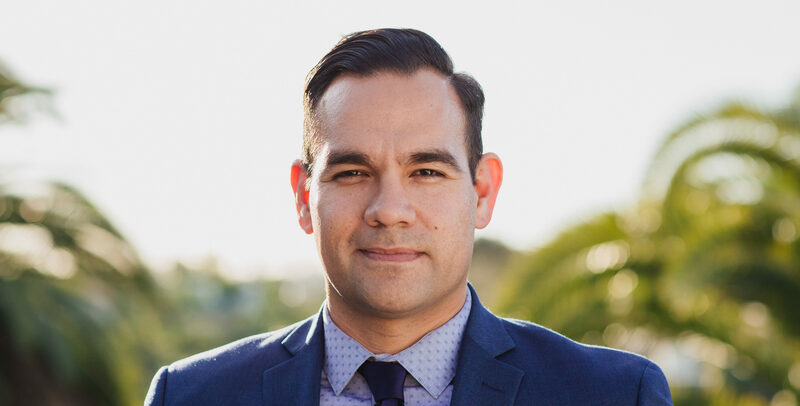 Contact REALTOR® Erick Salgado to get the 5 Star service you deserve for your home sale or purchase. Next Article Congrats Peter and Diana!